Sales of the Pulsar were just just 25,221 last year. Nissan is ending sales of two compact cars in Europe and Russia, citing a consumer swing away toward SUVs in the segment. 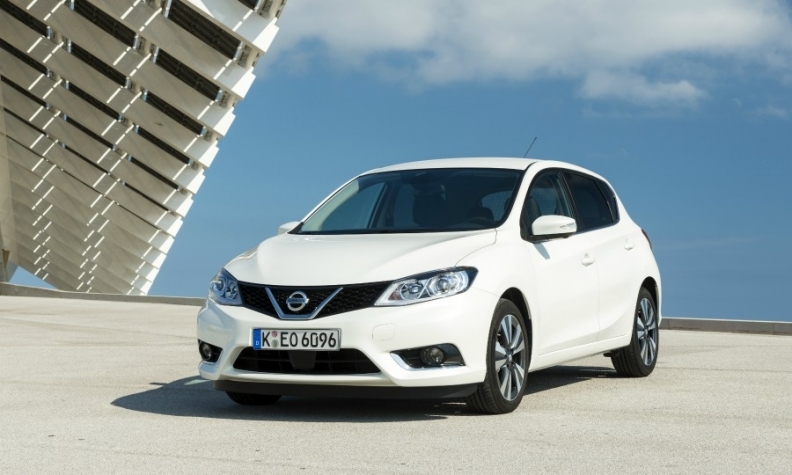 Nissan stopped building the Pulsar hatchback for Europe in June and will end production of the Almera sedan in Russia later this year, the company said. The decision was made in response to "a rapidly increasing switch by European customers from traditional vehicle segments to crossovers," Nissan said in a statement. "The story in Russia is similar," a spokesman said. The electric Leaf is the only remaining non-SUV compact car sold by Nissan in Europe. The Pulsar was launched in 2014 to give Nissan a competitor to cars such as the Volkswagen Golf and Ford Focus, and fill a gap in Nissan's range in Europe that had existed since the automaker ended production of the original Almera compact in 2006. Nissan predicted European annual sales of 64,000 for the Pulsar but last year the model sold just 25,221, according to figures from market researchers JATO Dynamics. The car was produced in Nissan's plant in Barcelona, Spain. The Almera sedan is a Russia-only model launched in 2013 and was for a while was Nissan's best-selling model in the country, reaching 46,225 sales in 2014. This year however the model dropped out of the top-25 best-selling list, compiled by the Association of European Businesses (AEB) in Russia. The X-trail midsize SUV was Nissan's best-selling car in Russia through August, with 14,103 sales, followed by the smaller Qashqai SUV. The loss of the Almera will see Nissan’s Russian line-up switch to SUVs, except for the imported GT-R sports car. Russia's car market is now more than 40 percent SUVs, according to Renault Group. The Almera is being produced by Renault-owned AvtoVAZ at its factory in Togliatti, Samara region, alongside Renaults and Ladas. Nissan sales increased 7 percent in Russia in the first eight months as the wider market recovers after a prolonged slump. Nissan's low-cost Datsun brand is struggling in Russian however. Sales of the on-Do small sedan and related mi-Do hatchback fell 22 percent in the first eight months to 11,701. The cars are based on local Lada models.